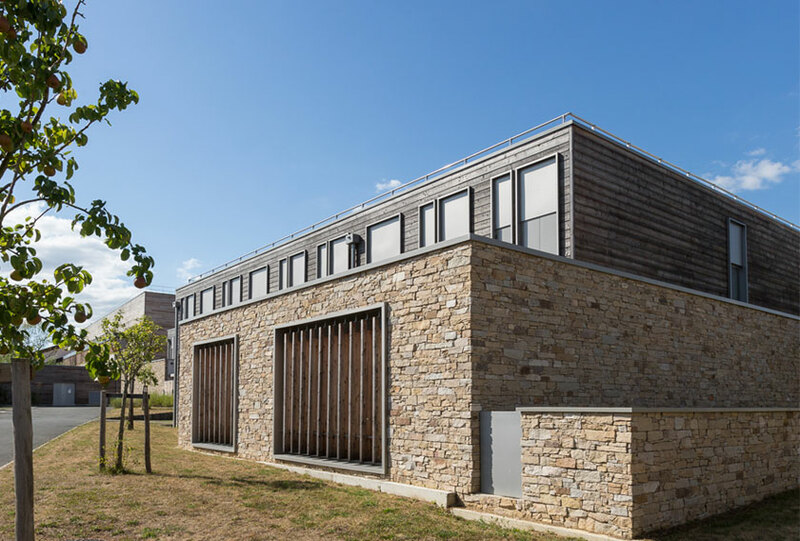 Designers and architects are continuously looking for new materials to improve their projects. That’s why CUPA STONE bets on natural stone products to make these materials more accesible to the most cutting-edge works. 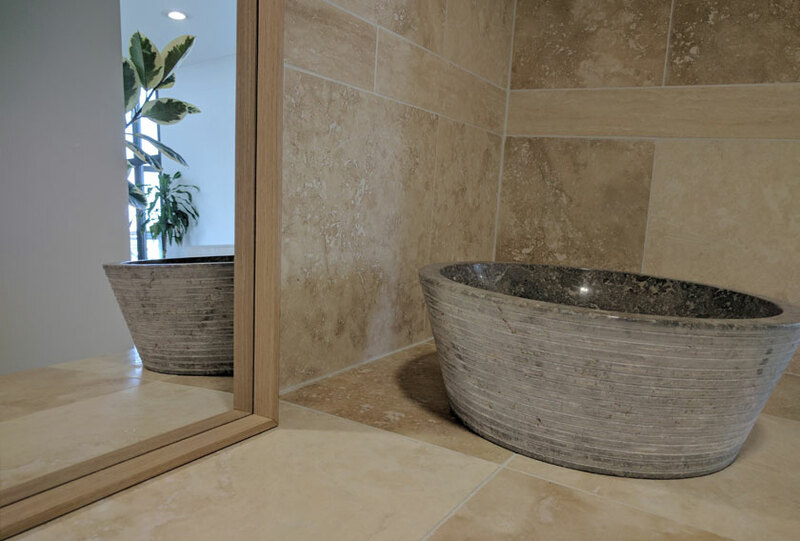 Our large collection of natural stone -which includes granite, limestone, marble, sandstone, slate, gneiss, basalt, quartzite or phyllite- can be obtained in several formats -slab, tile or panel- and finish such as aged, flammed, honed, leather or polished. Architects and designers appreciate these possibilities because they suit to any type of architectural project. From facades to floors, natural stone is used indoors and outdoors in kitchens, bathrooms, living-rooms or bedrooms. Resistance and durability take a starring role in this type of natural materials. CUPA STONE products reflect our commitment to quality and aesthetic. Beauty, elegance and exclusiveness of natural stone is more than obvious because each piece is unique. CUPA STONE collections are designed from functionality and the latest trends such as grey or white stones. 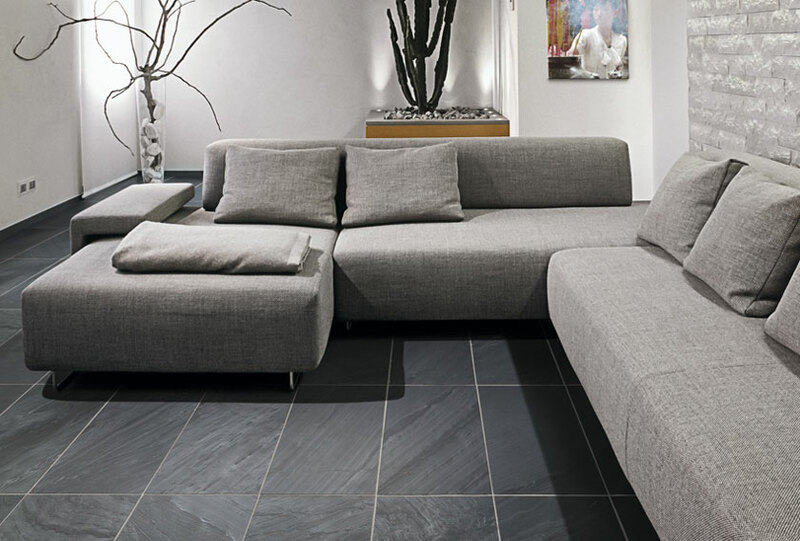 For example, natural stone can be used as a neutral base. It acts as a perfect backdrop in your bathroom while the rest of accessories can bring the color. Using natural stone on the interior walls in a large room is a good way to add visual interest and texture to the space. A single stone wall provides that natural feel that will make the room feel comfortable. Natural stone applications for interior design are numberless. You can use a stone wall to frame a doorway to a bedroom. Light stone will help you to highlight this space and dark stone will bring a natural feel to a small home or apartment. Do you like using natural stone for interior design? Have a look at CUPA STONE collections!